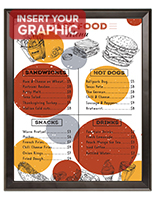 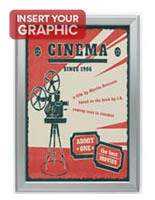 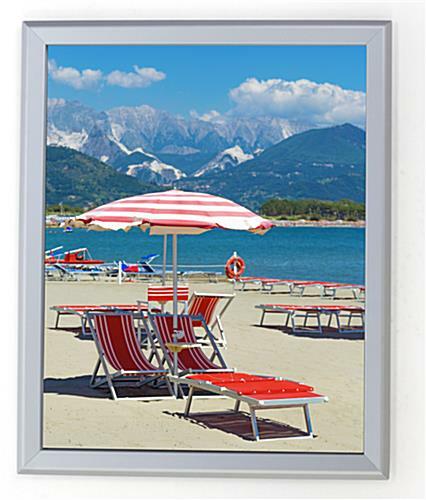 This 16x20 silver snap open framing is ideal for use in commercial, professional, and retail environments. 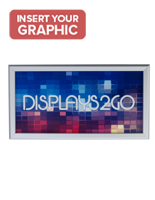 Each high visibility front loading poster display comes with all required hardware for wall mounting in either portrait or landscape orientation. 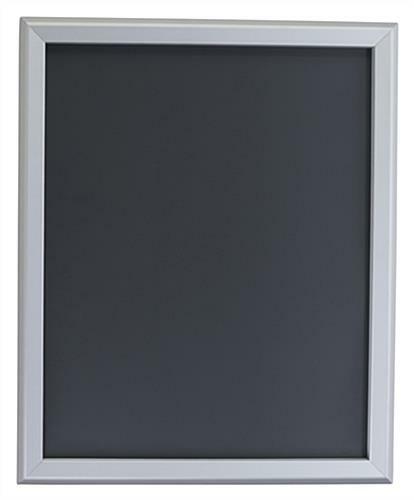 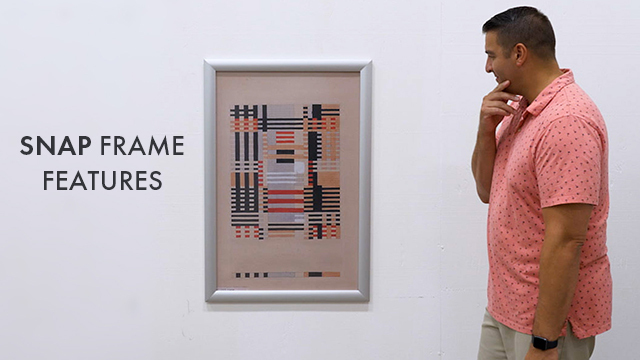 The versatile silver snap open framing is ideal for use in high traffic areas including lobbies, hallways, concourses, and showrooms. 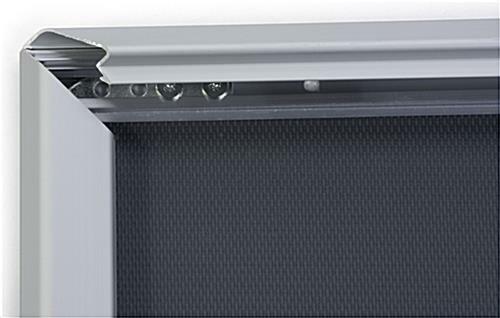 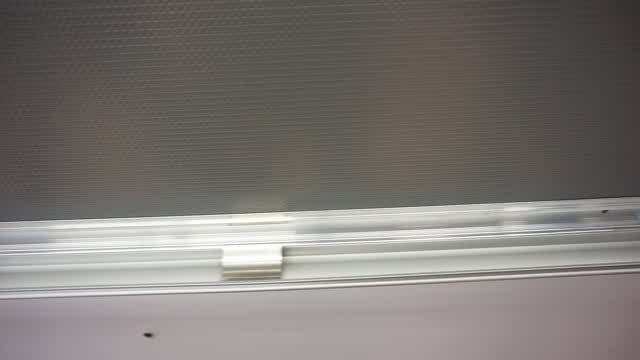 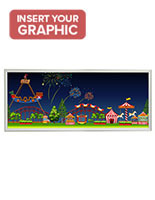 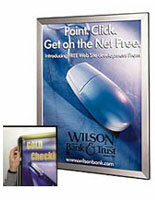 The quick-clip front load design allows graphics to be swapped out without removing the enclosure from the wall. 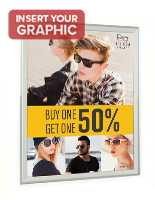 This neutral finish snap open framing is made of lightweight, durable aluminum and comes with a glare-resistant front lens to protect pictures, posters, and advertisements. 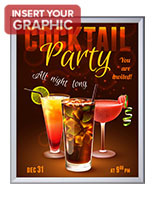 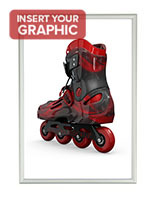 This stylish wall mount graphics holder is ideal for retail, commercial, or professional use in high volume locations that need high visibility messaging.